Do you have Neurolinguistic Programming books that you no longer want? 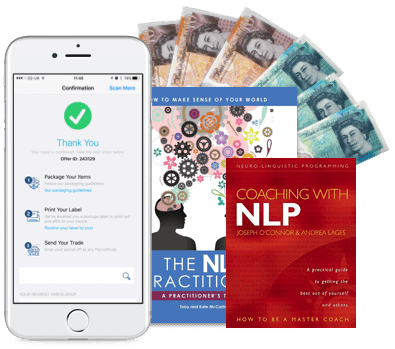 Maybe you’re having a big de-clutter, maybe you’re a dab hand at NLP and no longer need your books, or maybe you just want to make some extra cash with minimal effort… Whatever your reasons, we won’t have to alter your mindset to make you want to sell your NLP books with us! 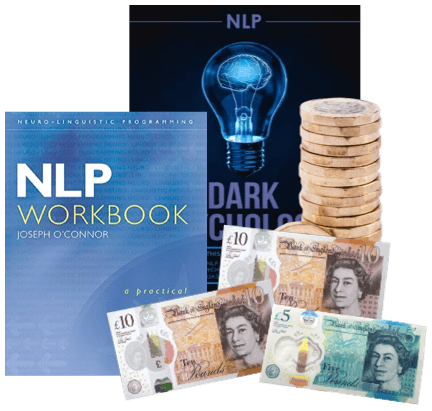 How do I exchange my NLP books for cash? 4) Wait to get paid! …And you won’t be waiting for long, as we pay you for your used NLP books the day after we’ve checked them. It transforms your phone camera into a handy scanning device, meaning you can instant receive valuations and sell your used NLP books whenever and wherever. 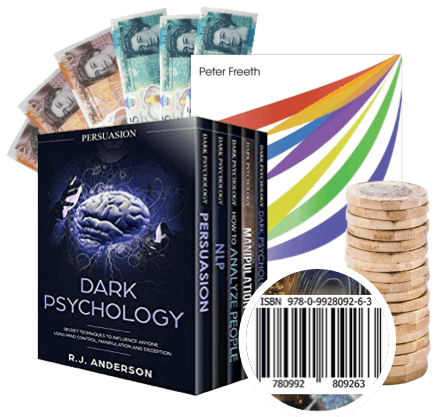 So even if you have piles and piles of NLP books gathering dust in your home, with titles from NLP: Dark Psychology to The NLP Practitioner Manual, you can sell them in no time at all! It’s possible that you could make more money from your used NLP books on auction websites, but with us, there’s no hassle, no guessing how much money you’re going to make and no calculating postage costs. We don’t think selling NLP books should be a headache, and with WeBuyBooks, you’re guaranteed peace of mind. Send your NLP Books, DVDs, games and CDs to us and we’ll send you some money. Less clutter at home and more money – what’s not to love about that? So don’t wait – sell online today with We Buy Books. If you’d like some extra help, then please don’t hesitate to get in touch. Just give us a call on 01706 248281.